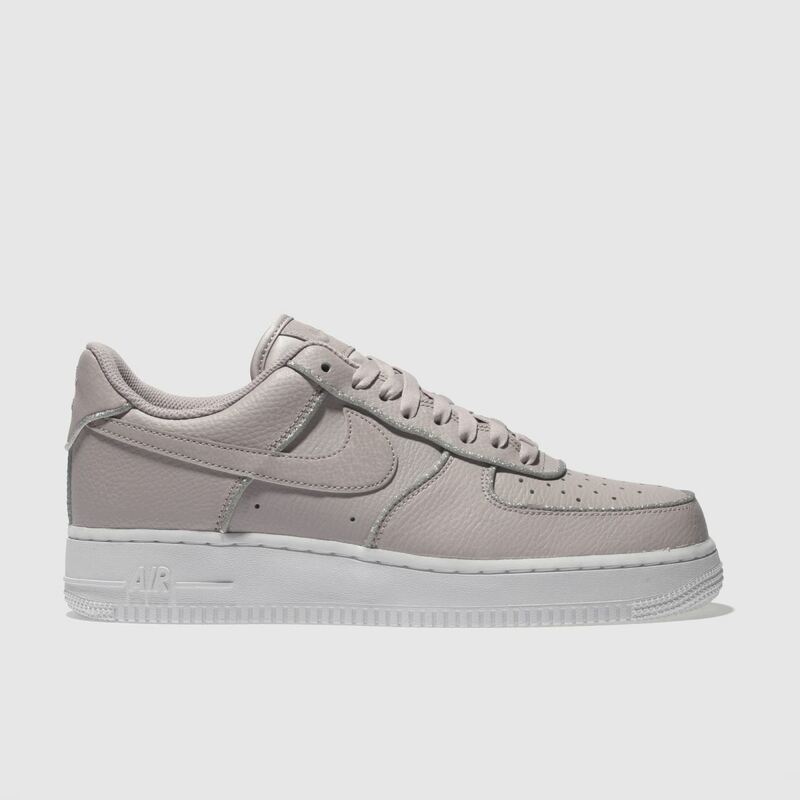 The iconic Nike Air Force 1 Lo arrives, bringing a classic edge to your sneaker rotation. 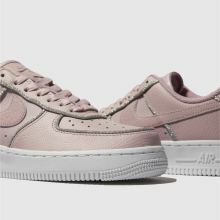 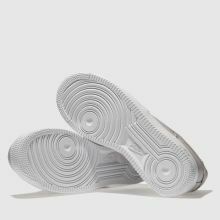 The pale pink leather upper boasts a classic Air Force construction, featuring Swoosh branding and perforated detailing. 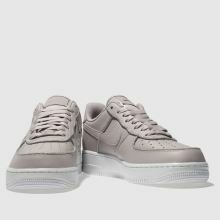 A Nike Air sole completes this chic look.